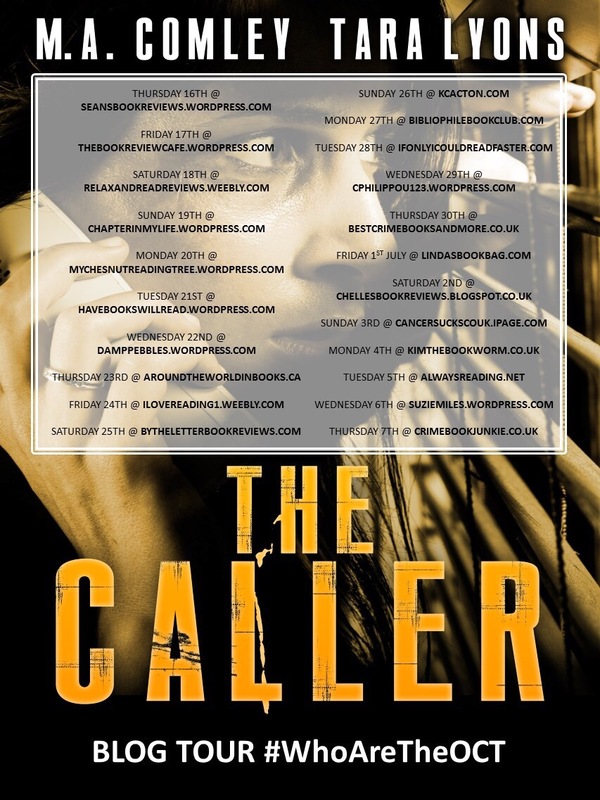 The Caller is the first in the Organised Crime Team series by the duo and it was a very interesting read. I hadn’t read the synopsis before I started so I had no idea where the story would go. Starting with a brutal robbery, the book delves deep into the gang culture in London. 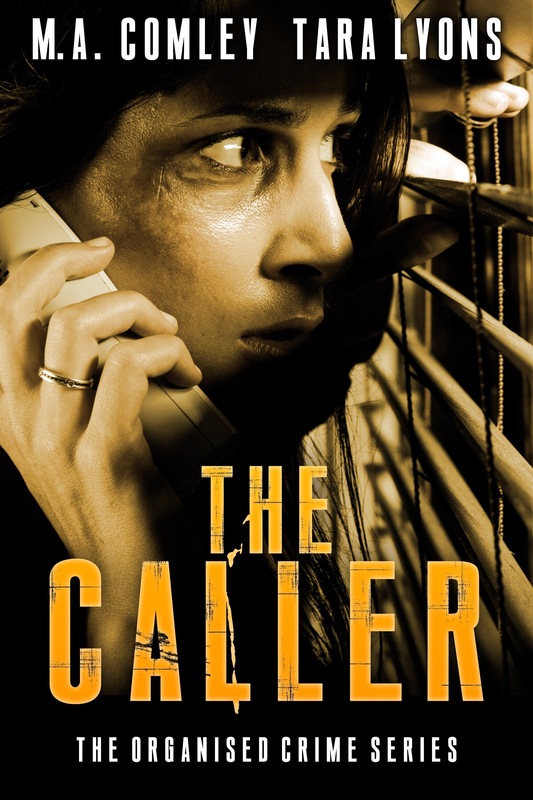 Following DI Angela North and her team, The Caller is a slow burning police procedural novel. It is character rich and focuses a lot on the individuals both on the Organised Crime Team and on the Streetlife gang who are committing the robberies and assaults. The Caller is a promising start to a new series. The authors work really well together, in that it’s impossible to tell this book was co-written. 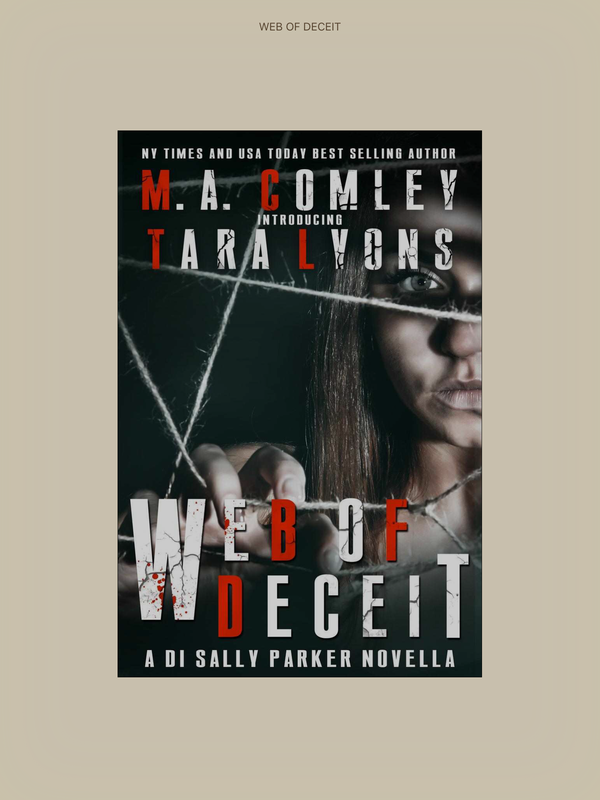 Mel and Tara have managed superbly to weave together the full story and it works well. While I did enjoy The Caller, I found it to be a little slower in pace to my usual reads, which is not a bad thing by any means. I did like this book, I just found it to be more about building a picture of the main characters than the actual crimes and perpetrators. Which makes total sense for a series, I just felt there could have been more action. This is all personal preference though and as I’ve said, I’ve read so many books lately that were packed with drama that I wasn’t expecting the pace in The Caller. However, the authors have created a promising beginning to a series. Both are excellent authors, in their own right and together, and The Caller is proof that working together to create a cohesive book structure is possible.